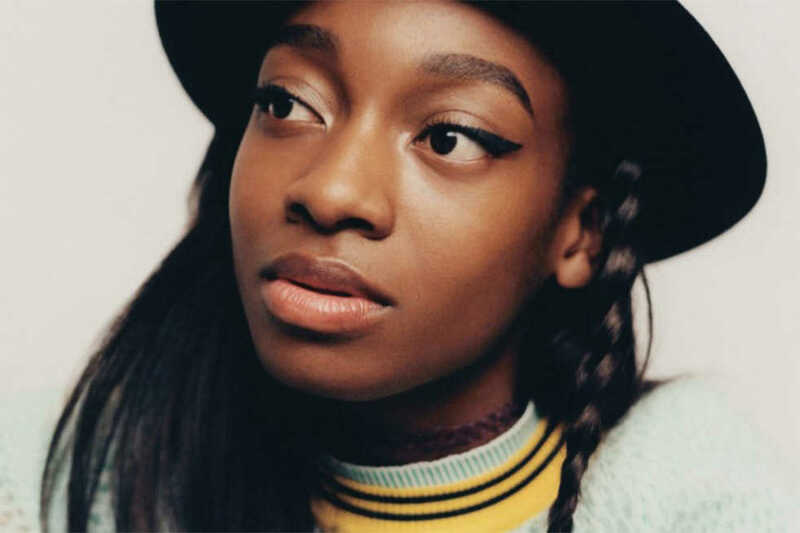 At just 22, Simbi Ajikawo, better known as Little Simz, has the feel of a seasoned veteran. She is a true rapper’s rapper, with flow and skilled lyricism that would quickly shut down any old-head’s claim that hip-hop is dead. She has even caught a cosign from two of TDE’s finest, Kendrick Lamar and Schoolboy Q. Her mixtape premiered on Jay Z’s blog, and she has opened for Lauryn Hill on tour. What does someone in her early 20s do when she has seen fame and fortune intimately? Simz’s newest, “Stillness in Wonderland,” offers a view into her experiences and an answer to that question. With a tight total runtime of 44 minutes and 15 tracks, three of which are minute-long interludes, there is little fluff. Throughout the project, the mood, tone and theme are consistent, though somewhat vague. The vagueness was probably an intentional move on her part since it does create a sense of universality. The album touches on relationships, fame and loss of trust. Collectively, these concepts have made Simz quite jaded as the album goes along, loosely incorporating the “Alice in Wonderland” narrative. However, the overarching storyline falls flat for the most part, resulting in just a couple references. The motif of the “White Rabbit” and interludes spoken by Cheshire feel like an oddly uncreative decision. These references stick out considering the strength of other aspects of the album. With a consistent production and lyrical style, the project is cohesive in a way few rap albums are, especially in the modern era. The focus is even more impressive since Simz is incredibly prolific: “Stillness in Wonderland” is her twelfth project. The features on the album also provide variety to Simz’s dizzying flow. SiR’s smooth jazzy flow fits perfectly into the dreamy vibe in “One In Rotation.” The rising star Bibi Bourelly’s braggadocious singing on “Bad To The Bone” helps the track create a more aggressive sound. “Shotgun” shines as the most upbeat track of the project with a highly welcome feature from The Internet’s Syd. On another standout, “Picture Perfect,” Simz takes on a somewhat malicious personality. She acts as a guide through Wonderland, pointing out that it has its flaws and more importantly that it is not without cost. In the closing track, “No More Wonderland,” Simz is entirely sick of the fantasy world she has been inhabiting. Never leaning towards any specific topic, she allows “Stillness in Wonderland” to represent that which is false or masked, from the lifestyle that comes with fame to friends who show up only after success.